Information for many federal government agencies is centrally located in FDsys (the Federal Digital System). 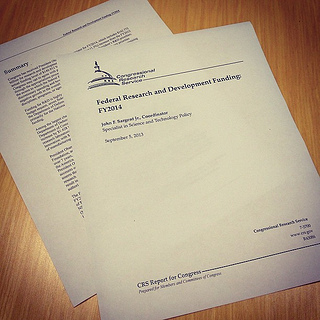 FDsys: contains many congressional bills, docs, hearings, etc. (see right-hand navigation menu). In some cases, specific committees may not make their hearings available on FDsys until the year has ended–in this case, check ProQuest (below). ProQuest Congressional: comprehensive database (1789 to present) covering bills, laws, legislative histories, House & Senate documents & reports, congressional hearings, committee prints, Congressional Record, Congressional Research Service reports, & more. Statutes at Large (Public Laws): arranged chronologically by when a bill was passed. NOTE: the most current issues are not available online; Columbia affiliates may use the print copies at the Law Library. 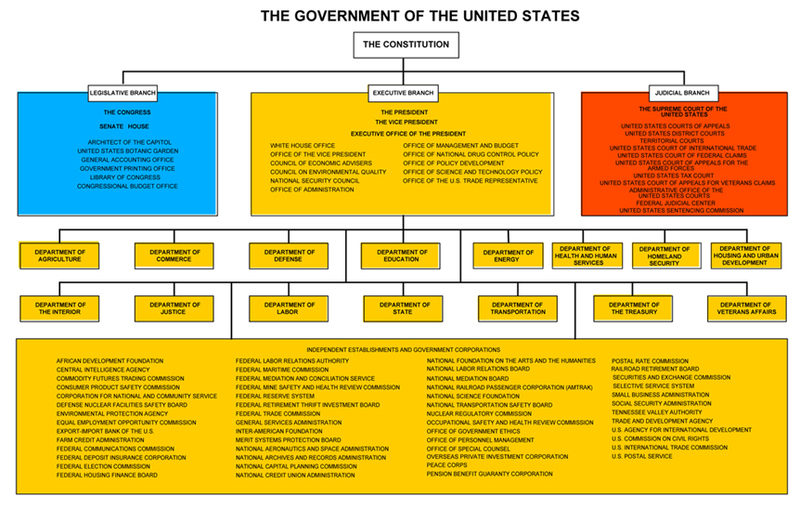 United States Code (USC): arranged topically, updated to include new statutes. Public Papers of the President: contain most of the President's public messages, statements, speeches, and news conference remarks. LexisNexis Academic (limited to CUL): concluded legal cases (if you can't locate a case, if may not be covered in LN Academic–you can use the Law Library, which has access to LN Classic). Regulations: Congress passes legislation. 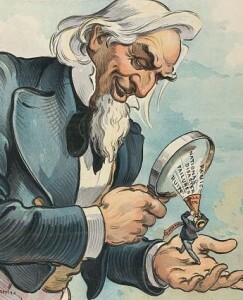 The text of the legislation authorizes an agency, or agencies, to develop detailed rules to conform with the legislation. Executive Agencies issue regulations (rules). Both legislation and regulations have the force of law. Federal Register: Agencies propose, open for comment, and finally publish "Final Rules." Code of Federal Regulations: Regulations (Final Rules) are compiled & codified under "Titles." This entry was posted in Courts, Government Information, Statistics & Data and tagged executive branch, federal, govdocs, government, government documents, Government Information, govinfo, judicial branch, legislative branch, local, state, united states, united states government, usa on March 6, 2014 by Starr Hoffman. Each state has its own government which echoes the federal government in its three-branch organization. The Legislative branch is composed of the state senate and house (or assembly), the Executive branch is composed of the Governor and typically many departments (structure varies by state), and the Judicial branch is composed of the state court system, headed by the state supreme court. There are different local government offices at the county and the municipal (city/town) level. Typically, cities follow a similar pattern to federal and state government, with a Mayor acting as the chief executive officer of a city. Usually, a county is larger than and encompasses many cities and towns. However, New York City is made up of five boroughs, which are each actually counties (listed at right). 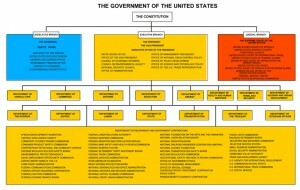 What Topics are Covered by Government Documents? …and you can use Browse Topics or the US Gov Portal to find more! This entry was posted in Cheat Sheets & Guides, Courts, Government Information, Statistics & Data and tagged federal, govdocs, government, government documents, Government Information, govinfo, legislation, local, national affairs, state, united states, united states government on February 26, 2014 by Starr Hoffman. Looking for in-depth, expert research on current issues? 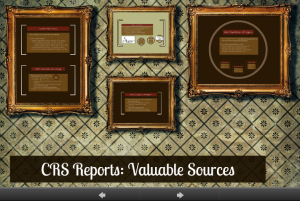 CRS Reports are a great resource! The Congressional Research Service (CRS) is an arm of the Library of Congress that exists to keep members of Congress informed about issues related to pending legislation. CRS staff are subject experts in a variety of fields and they produce nonpartisan reports that relate these issues in an easily-digestible format. CRS Reports can be hard to find. The federal government doesn't currently make them widely available to the public: you must request a CRS Report by title (or report number) from a member of Congress. However, you can find CRS Reports through subscription databases (like ProQuest), for some vendors for a fee, or for free from the following collections. This entry was posted in Blogs & Resources, Business Reporting, Campaigns & Elections, Health Reporting, Immigration, Research Tips and tagged congress, Congressional Research Service, CRS, CRS report, CRS reports, govdocs, government documents, Government Information on September 10, 2013 by Starr Hoffman.